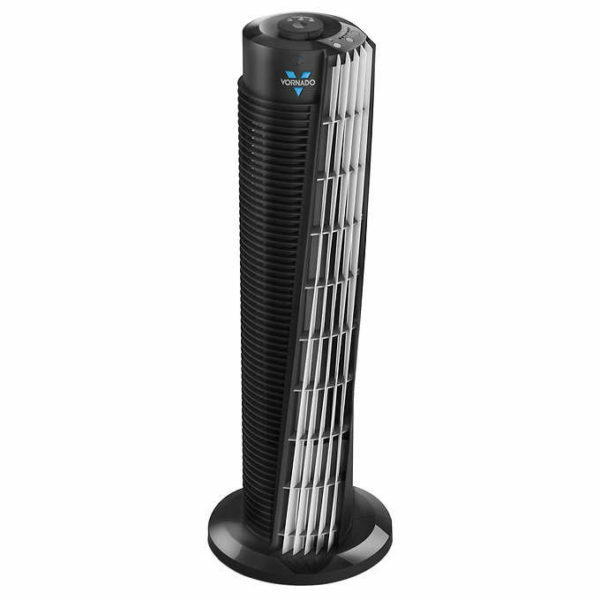 Vornado Tower Circulator offers a more effective way to move air with V-Flow™ Circulation. 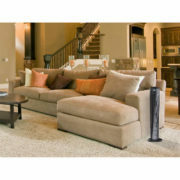 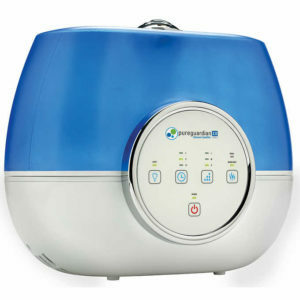 Uniquely contoured air outlets create a wide span of constant airflow, without the need for oscillation. 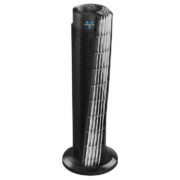 The powerful motor pushes air up to 80 feet. 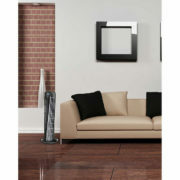 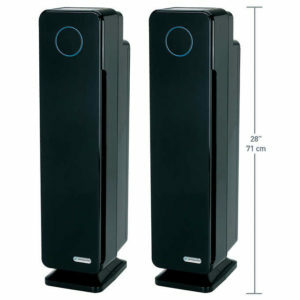 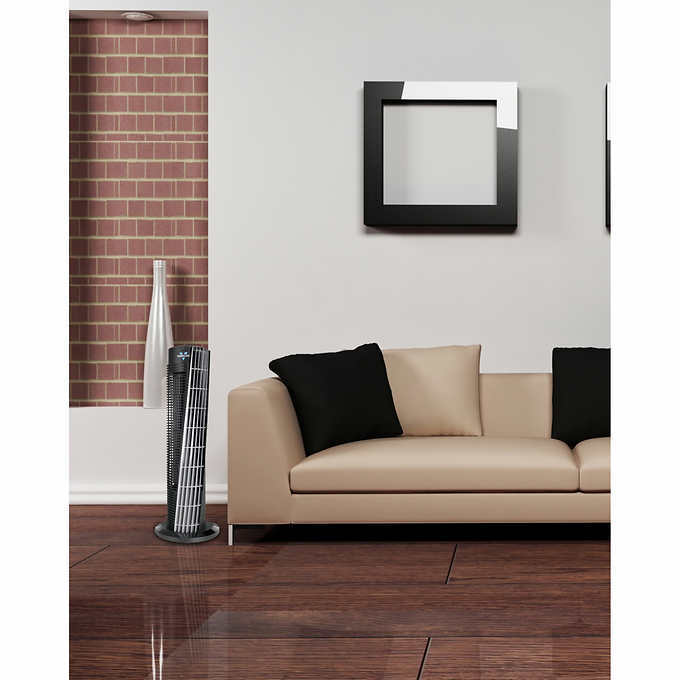 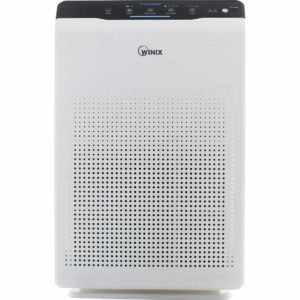 Typical tower fans oscillate due to a limited range of air movement, so you feel the airflow for only seconds at a time. 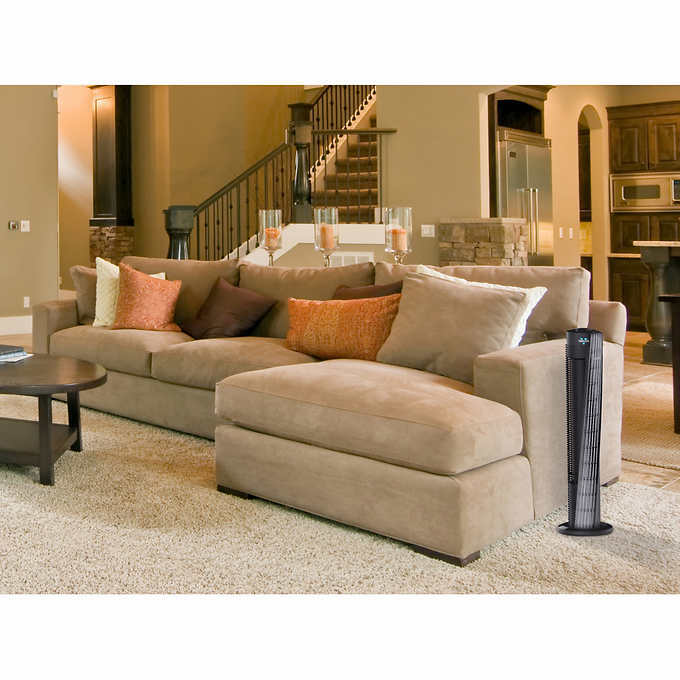 With V-Flow™ Circulation, a high volume of air is continuously moving throughout the room, creating a comfortable whole room circulation. 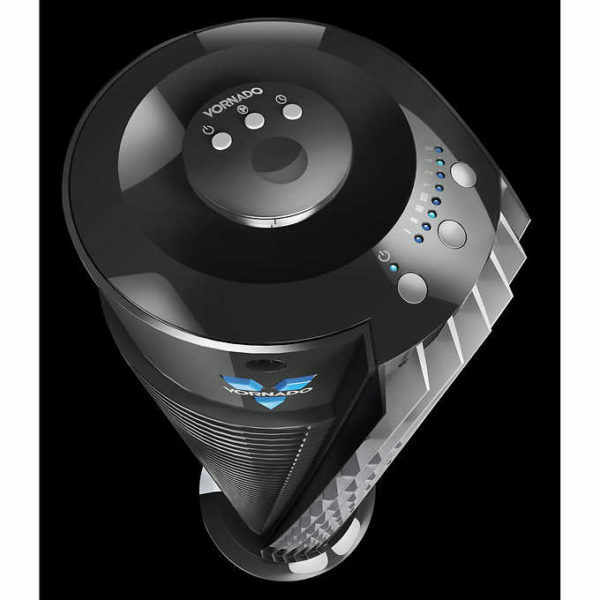 The Vornado Tower Circulator features a sturdy base, an energy saving timer, and 4-speed setting that allow you to tailor the airflow to your needs. The push-button remote control magnetically cradles to the top of the product, so it is always within easy reach. 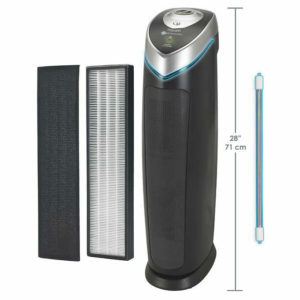 Backed by 5-year limited warranty from Vornado.